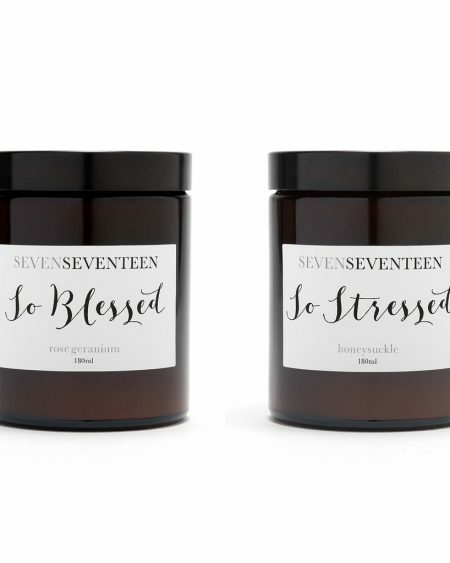 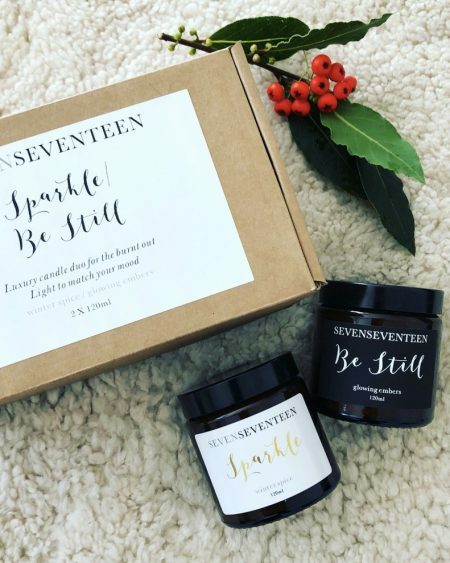 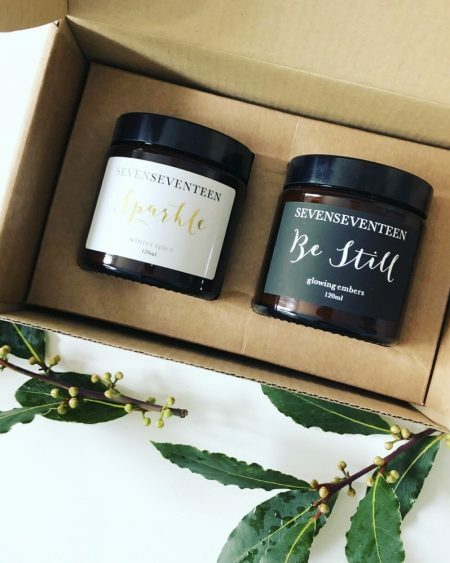 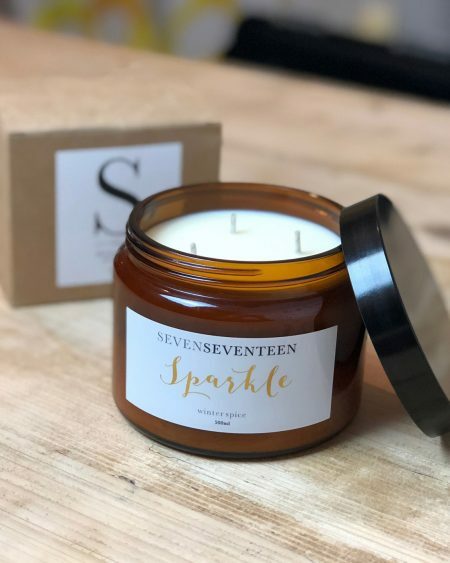 SevenSeventeen So Blessed / So Stressed gift set duo featuring Rose Geranium and Honeysuckle mood boosting candles. 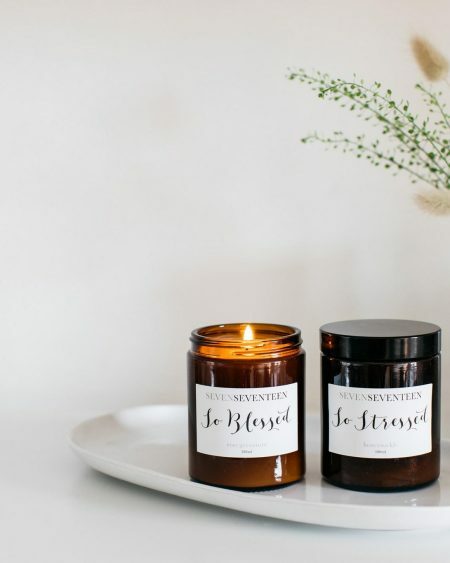 No day is ever the same, so select your home fragrance accordingly. 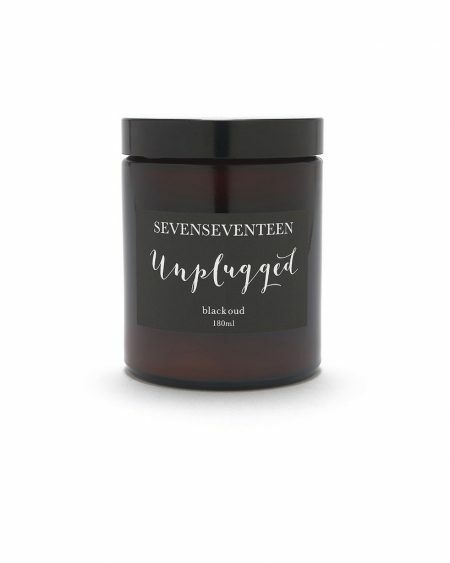 The perfect gift for the man in your life, this warm, woody fragrance promotes mental clarity to help lift the spirits and deliver a renewed sense of calm. 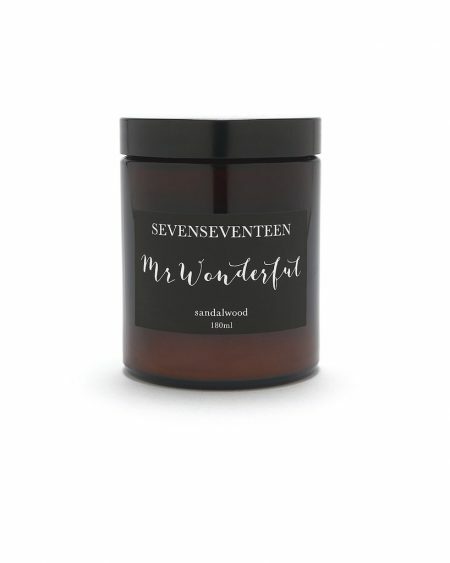 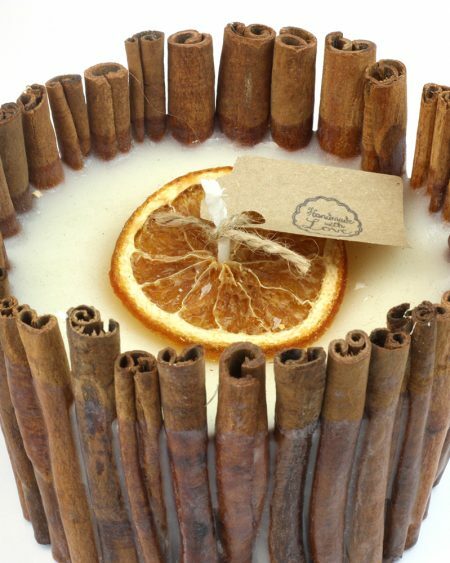 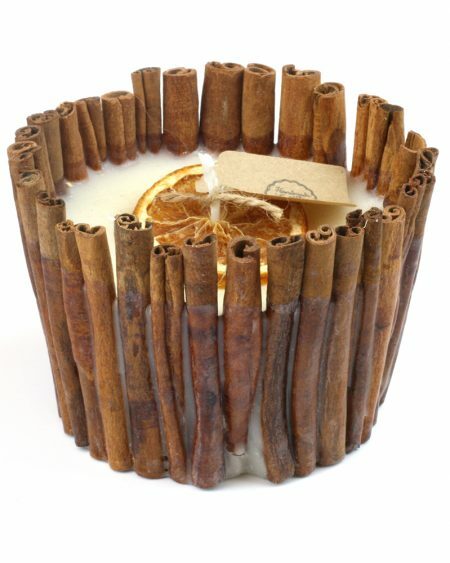 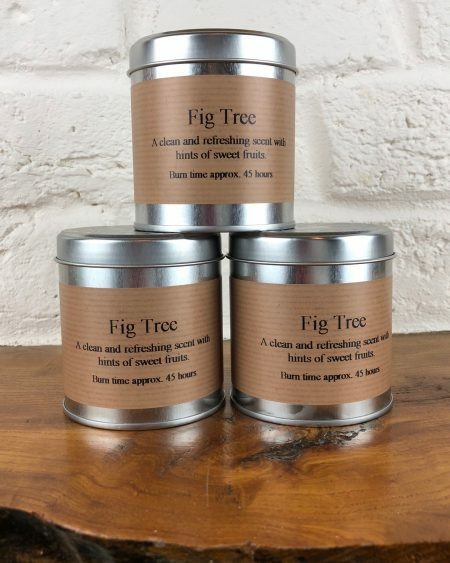 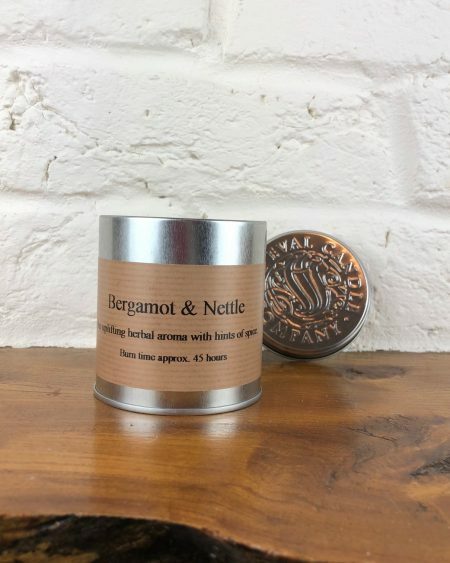 If you're looking to introduce the man in your life (and home) to candles then this is the perfect scent to start with! 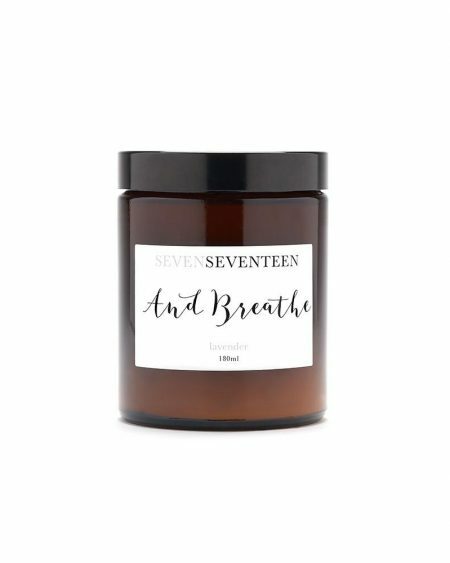 Brimming with stress relieving Moroccon Rose this SevenSeventeen "And Breathe" candle is perfect for those wanting to relieve stress after a tough day. 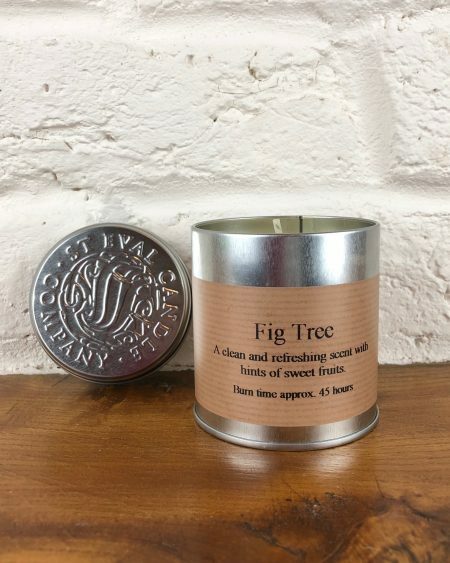 The ultimate logging-off light, this sophisticated, subtle smoky scent (derived from the Agar tree), will appeal to men and women alike. 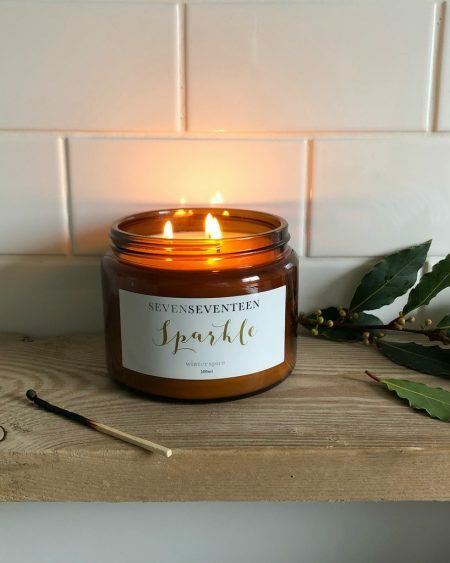 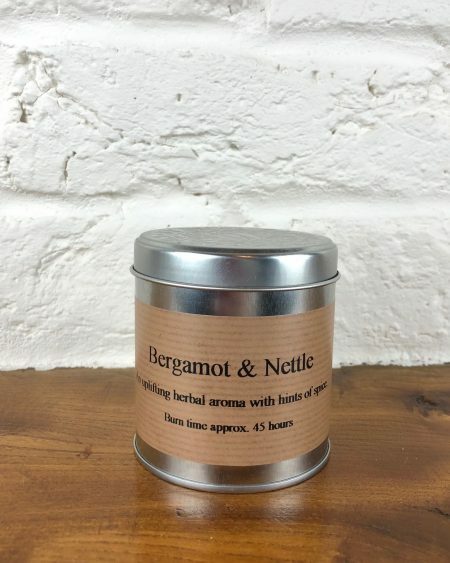 It's perfect as the seasons change to fill your home with the scent of Autumn and introduce some Hygge! 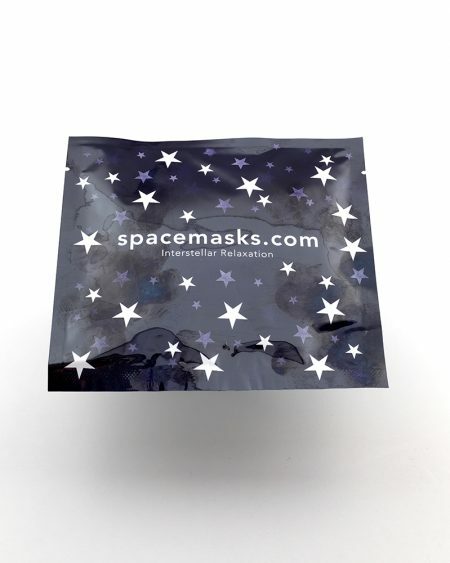 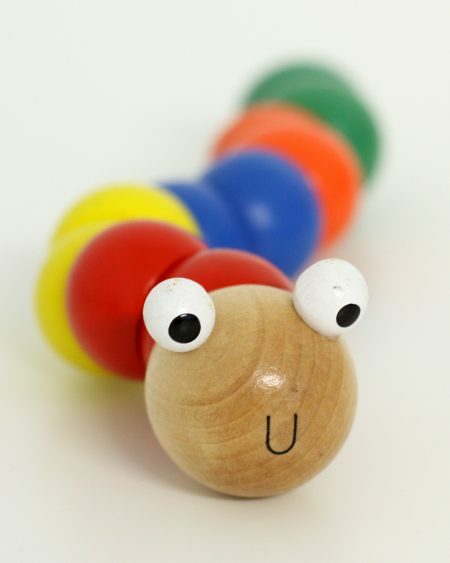 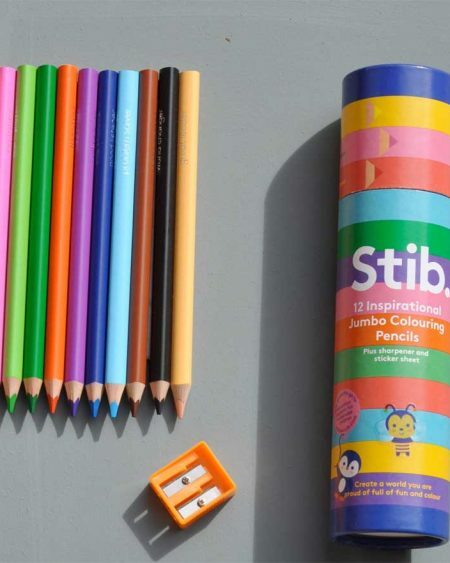 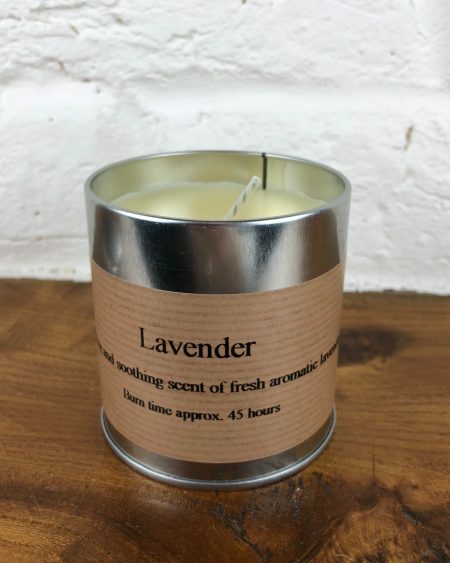 As recommended in RED Magazine! 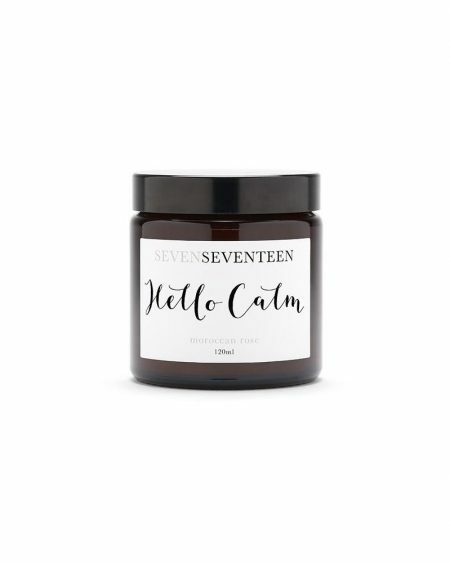 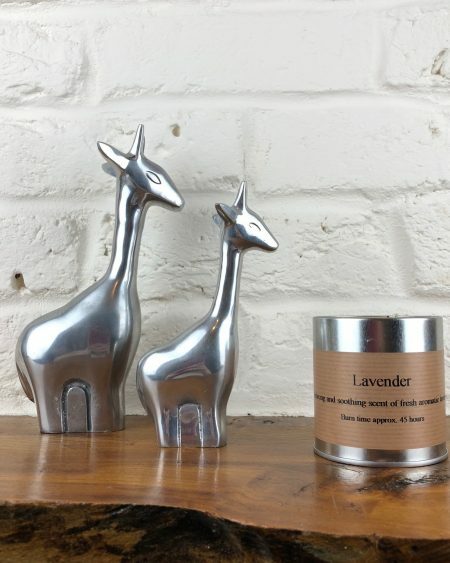 Brimming with calm inducing Lavender essential oil this SevenSeventeen "And Breathe" candle is perfect for those wanting to exhale and relax. 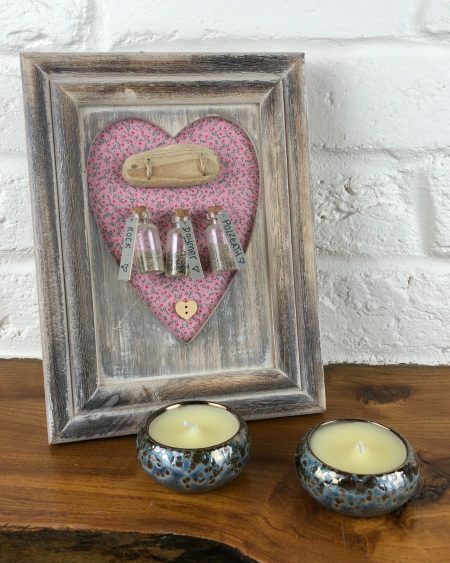 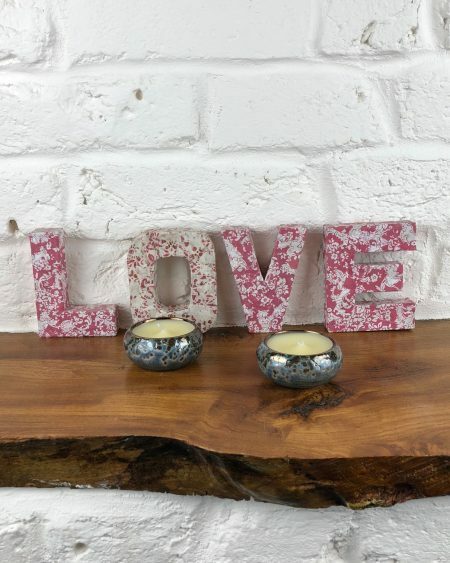 Beautiful set of glazed tealight holders by St Eval candle company. 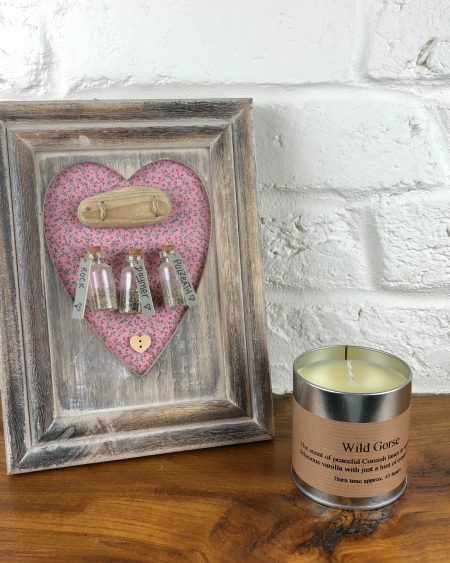 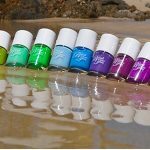 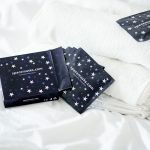 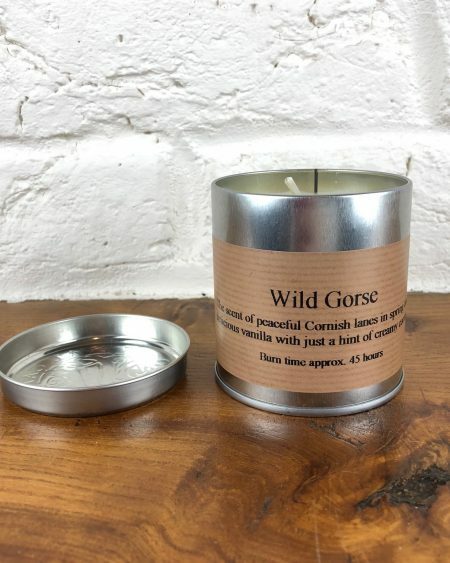 These are hand poured on the North Cornish coast and feature the best selling Sea Salt fragrance. 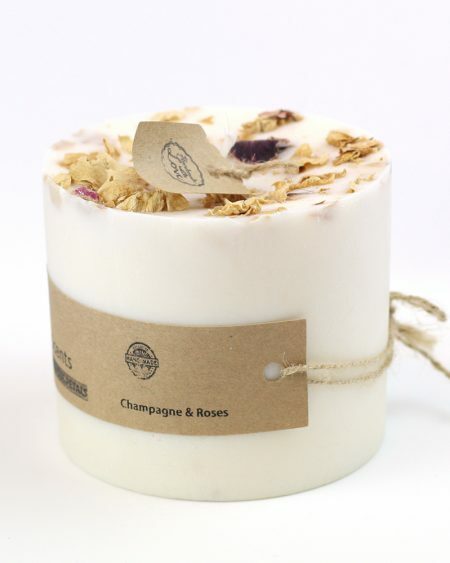 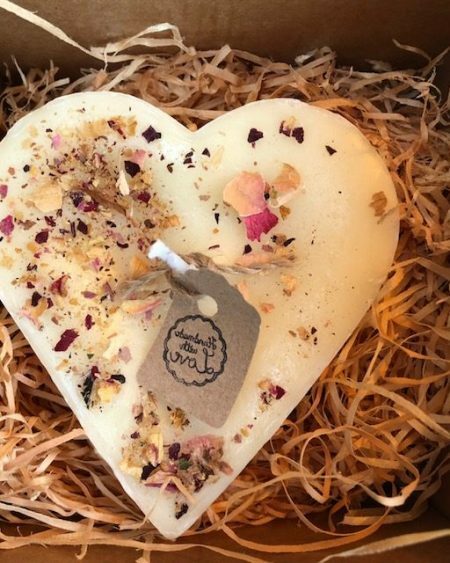 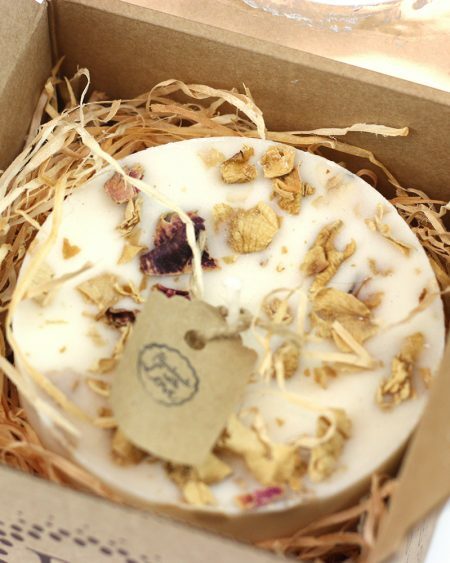 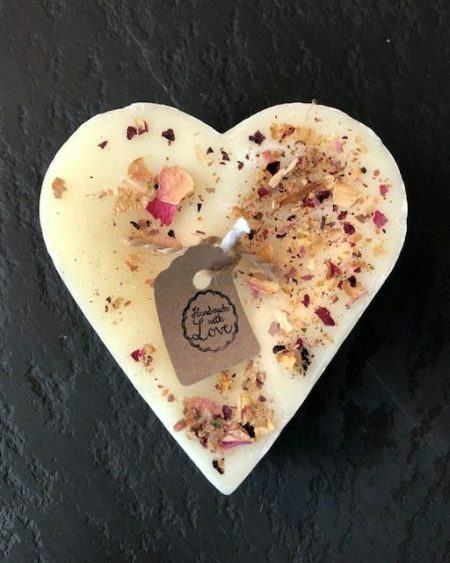 Heart shaped jasmine scented candle with rose petals, beautiful gift for Valentine's day.